I have a secret….making homemade seasoning mix recipes will be actually cheaper than the seasoning packets at the grocery store. Seasoning packets on your grocery store’s shelves can seem like a good idea when you’re trying to whip up a quick family dinner. But I think we can do better, and honestly save a lot more money. 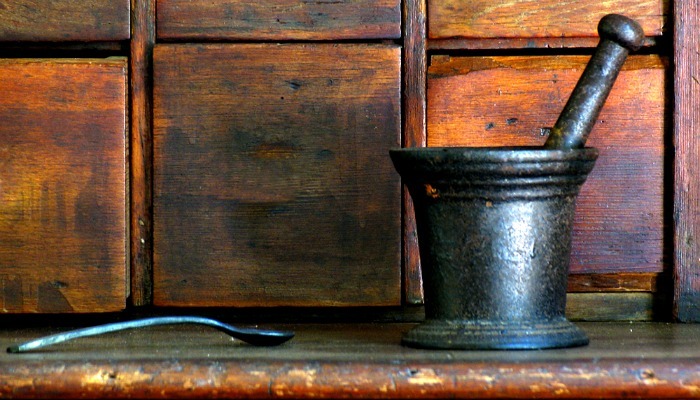 I have thought of some huge benefits to making your own homemade seasoning mixes recipes and I wanted to share my top 3 reasons. 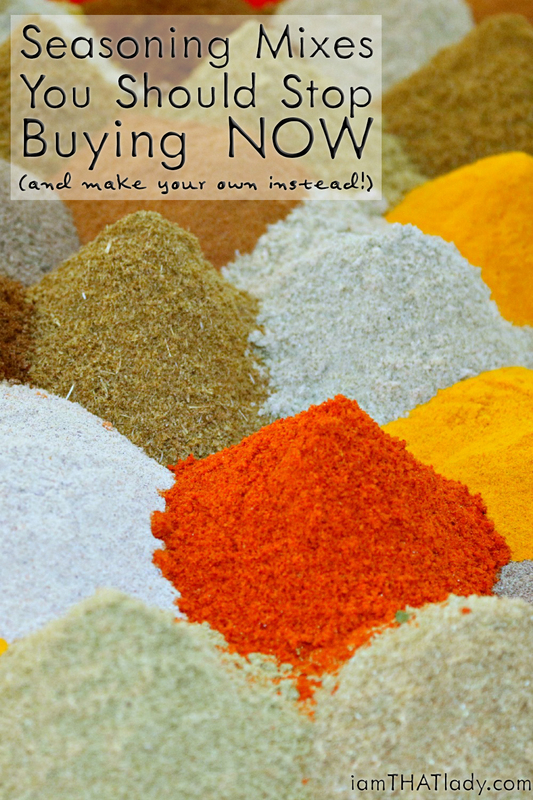 Save Time – Having your own pre-made seasoning mixes on hand will save you time. Just follow these simple recipes below and keep your go-to mixes ready for any quick meal. Save Money – Each of those little packets for sale at the grocery store carry a price tag to compensate for the convenience they offer. Making a large batch of any of these mixes below would cost pennies on the dollar compared to buying the individual packets. Spare the Additives – Creating your own seasoning mixes helps you control what your family eats. Those little packets at the grocery store carry many preservatives, anti-caking agents, and tons of other additives to make them shelf stable. When you make an herb and spice blend at home you leave out all those additives and still boost the flavor of your meals. Here are some of my favorite homemade seasoning mix recipes, but before I share them I wanted to give you another way to save money in the grocery store. Here is my free gift to you – a free mini-meal plan where you can make 10 meals in under one-hour and spend only $80! Sign up below and I will send it right over. Mix 2-1/2 teaspoons of the above mix with 1/2 cup mayonnaise and 1 cup of sour cream. Chill for a few hours to let the flavors mix. Mix 3 teaspoons of the ranch dressing mix with 1/2 cup buttermilk, 1 cup of mayonnaise, and 2 tablespoons of milk. Blend well and serve immediately or chill. You can use more milk to thin to your liking. Refrigerate unused portion and use within 3 days of preparing. Perfect to use in my crockpot chili recipe or my Cincinnati chili recipe. This recipe prepares enough mix to replace one packet of chili seasoning. Use as you would in your favorite chili recipe. This mix makes enough to replace one packet of soup mix. Combine entire recipe of onion soup mix with 8 ounces of sour cream. Allow to chill for 2 hours before serving. In a frying pan, crumble and cook 1 pound of ground beef until browned. Add 2-1/2 tablespoons of taco seasoning mix to the ground beef and stir to coat. 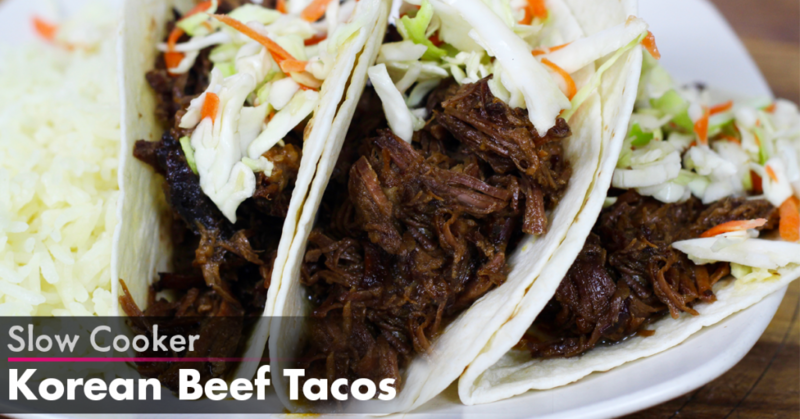 Serve with taco shells, rice and beans, or any of your favorite Mexican dishes that call for taco meat. UPDATE: This Taco Seasoning is really good, but I've made a few tweaks to it recently, and also added some directions to make a large batch for storing. 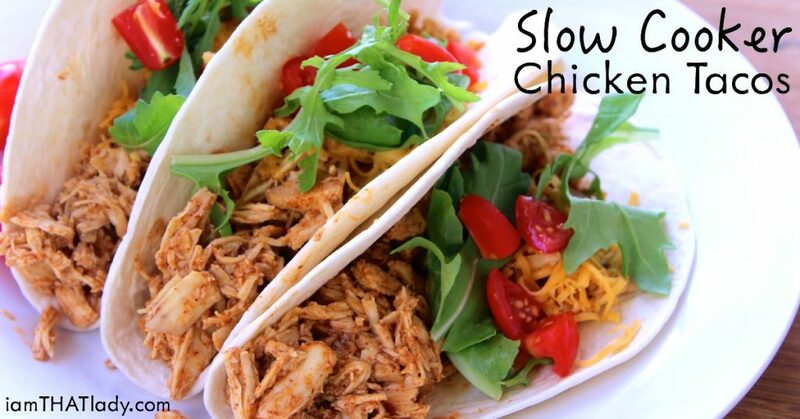 Check out my New and Improved Taco Seasoning Mix Here. 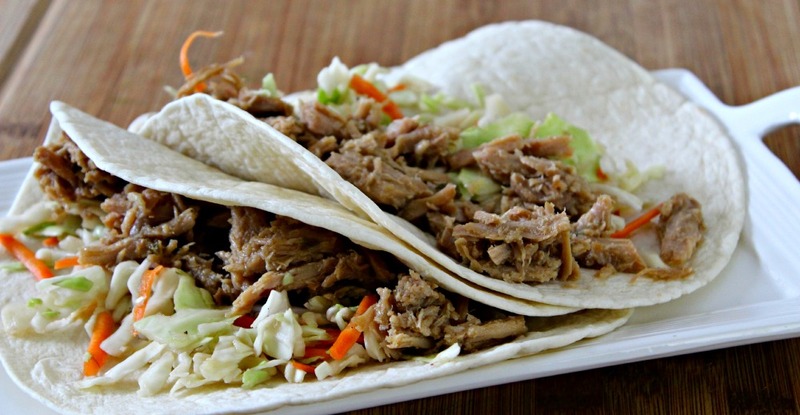 If you like making homemade seasoning mix recipes to make your tacos let me introduce you to a few of my other great taco recipes that you will LOVE!